Want to travel in style? Call White Horse Transportation. Treat yourself to $50 in private transport. 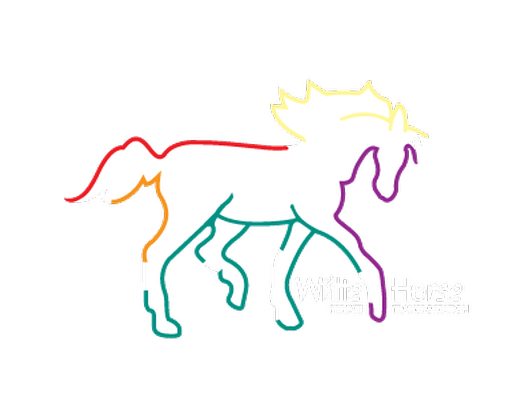 White Horse is a private transportation company that has proudly serving the Research Triangle & surrounding area since 1998. Our luxury transportation is affordably priced using our custom SUV's, executive vans, & town cars. Let us be your designated ride! !